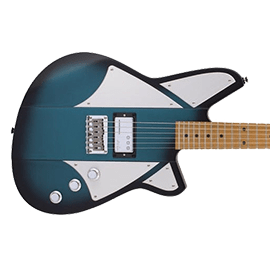 Reverend Guitars - Andertons Music Co.
Reverend guitars are known for their quirky designs and incredible design and build-quality. 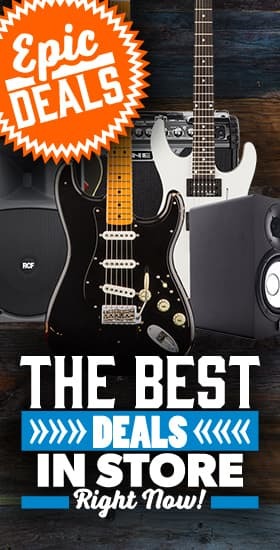 These guitars have made some serious waves in the guitar industry thanks to their value for money and overall top-class guitar designs. 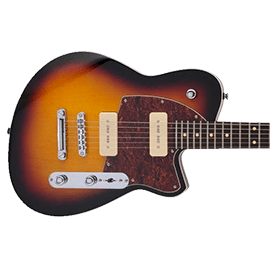 All Reverend guitars are made in South Korea to high standards. But each and every instrument is shipped to the Reverend factory in Toledo, Ohio before it goes worldwide. This is so that it can go through a quality-control process and receive a setup if necessary. 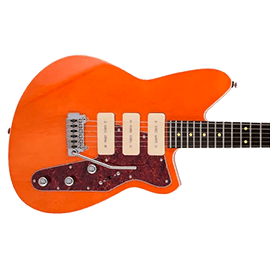 Reverend guitars began in East Detroit in 1997 when industrial designer and guitar repairman Joe Naylor took it upon himself to build a high-quality American-made instrument for an affordable price. 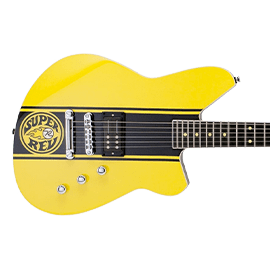 Reverend guitars are a design-based guitar company and by bringing these designs to Mirr Music in South Korea they were able to produce a large number of guitars (all built to high standards). 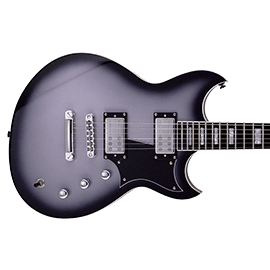 Even though they’re still a relatively new company, these guitars have really exploded onto the scene with beginner, intermediate and pro players because they have something to offer for any style of player with any level of ability. 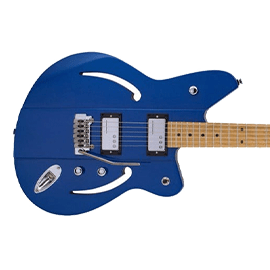 The range of Reverend guitars is vast thanks to the industrial design skills of Joe Naylor and their ability to make this large of quantity of guitars in South Korea. 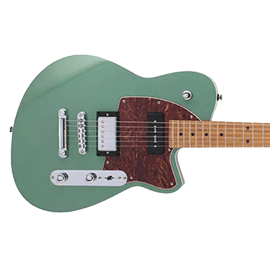 Their pickups are designed in-house and give each and every guitar a unique voice that may be reminiscent of other guitars, but with a completely unique approach. Take the railhammer pickups as an example. 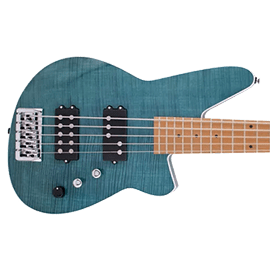 These are a Reverend design that mean you have rails under the bass strings so that you get a tight, percussive tone and the thin strings are over the poles on the pickup for a thicker tone. 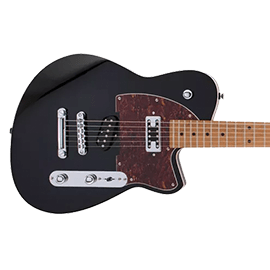 The Reverend range is fronted by their offset series of guitars available in both set-neck and bolt-on versions. 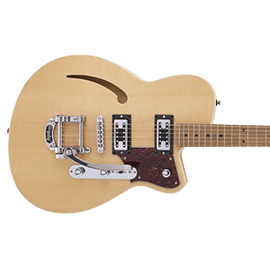 They’ve also got semi-hollow models like the Tricky Gomez and Club King. 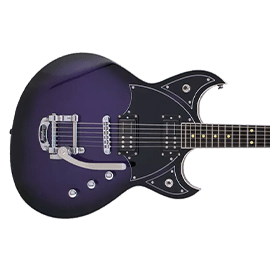 Some models have got the famous Bigsby trem installed and some have got the classic trem or hard tail – there’s one for every type of guitar player.